For more information or to schedule an appointment with our Greenfield chiropractor, call 414-281-5266 today! 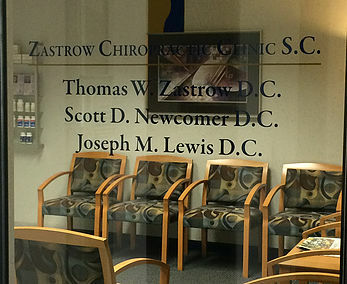 Welcome to the Zastrow Chiropractic Clinic, where you will find a compassionate and supportive environment focused on helping you regain and maintain your health. 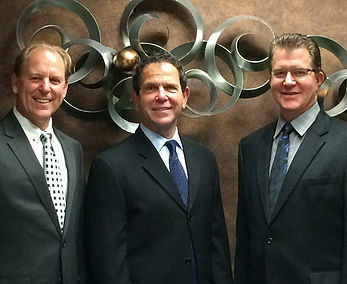 Whether you suffer from headaches, back pain, other acute problems, or chronic conditions that drain your energy and quality of life, we are here to offer you hope and help. Your confidence, comfort, and recovery are our greatest concern. 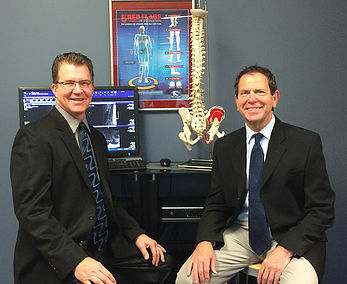 If you have not been to a chiropractor before and want to find out more, please Email Us or call 414-281-5266 to receive the answers to your questions from our experienced team. "Dr. Scott is pretty awesome! He tells you like it is but is very nice about it and very informative. 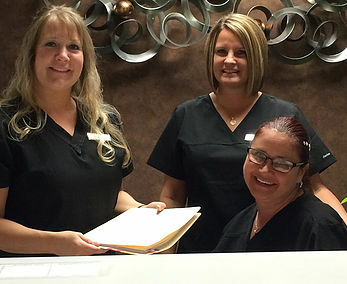 The front desk ladies are pretty awesome as well all very kind and understanding!" 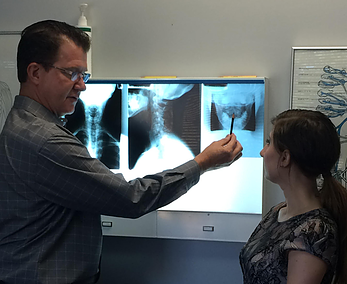 "All their docs are great and their staff is top notch. 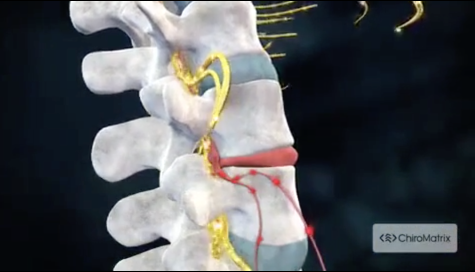 They have given me relief in the past and squeezed me in today when I had severe neck pain. Thank you!!!"